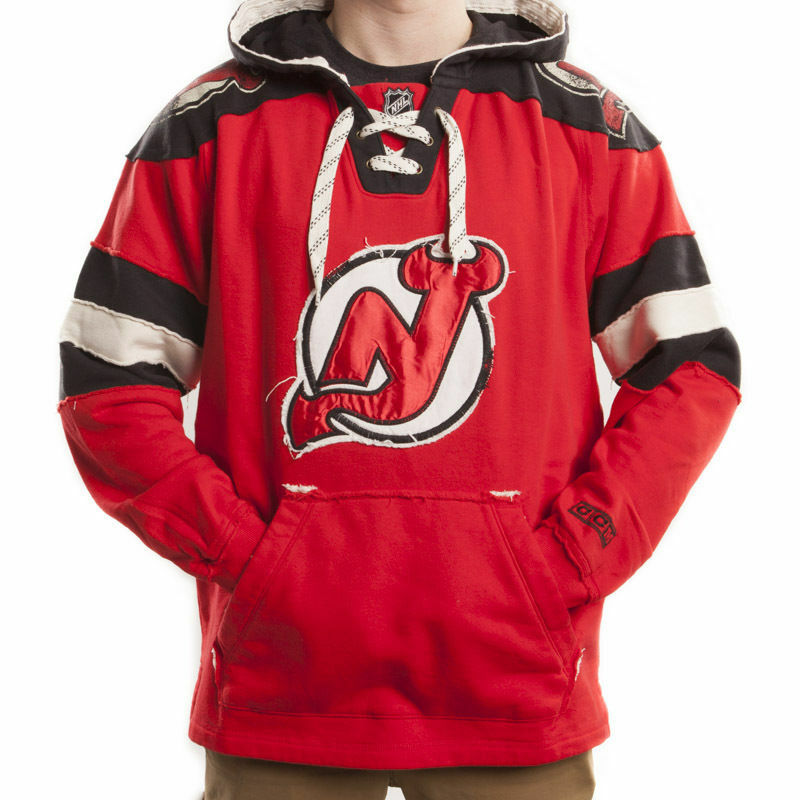 Looking to wear your Jersey pride? The Stadium Shop sells official team licensed jerseys and fan wear. 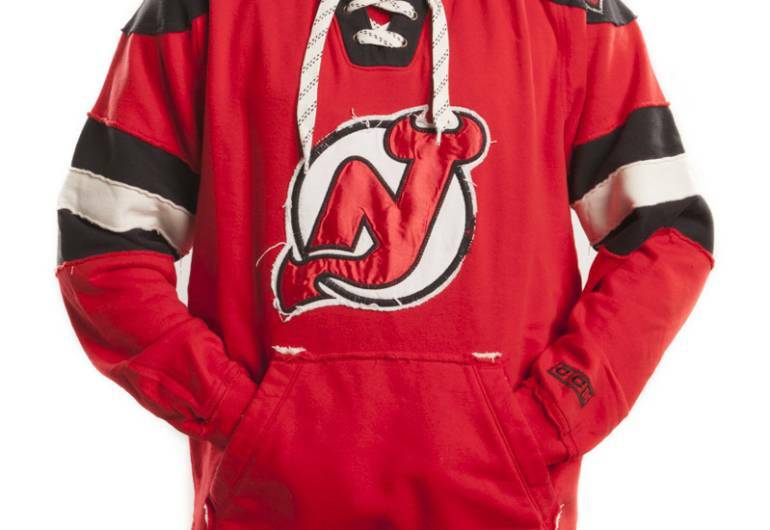 It's located in the heart of the Gateway and open before and after every home NJ Devils hockey game!